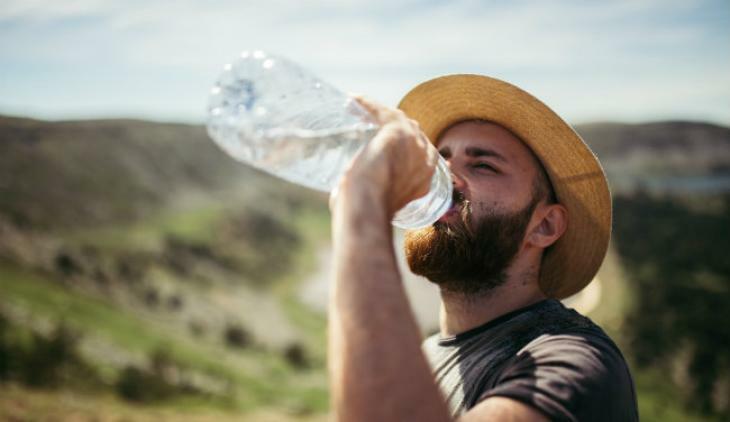 In the hot months, even though there isn’t a federal OSHA standard about it, you need a plan to ensure workers don’t suffer any form of heat illness. What’s the solution? Hydration. Rest. Shade. But, what does it mean to be hydrated, be in the shade and get rest? Listen to my video and I’ll give you some specific examples. And, for more information, you’ll find links to other resources below.